Handmade piece by piece using the finest materials. The Silverstein Original A-Frame Ligature features a black finish and cutting-edge design. 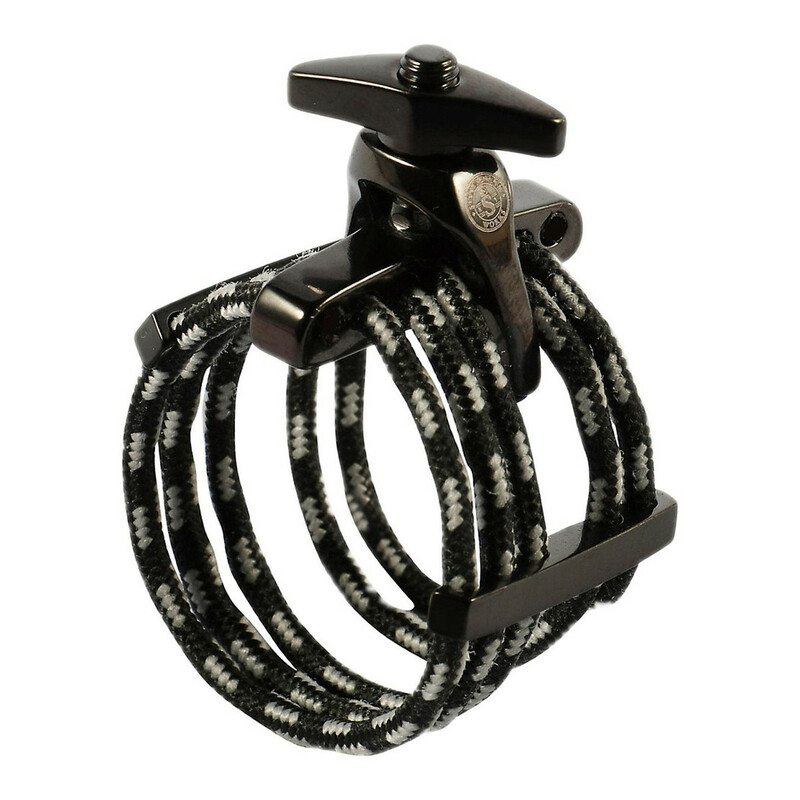 The highly durable, non-elastic cord ensures a secure fit and minimal contact to maximise reed vibration. A state of the art tension adjustment system and fine tuners give you precise control over your sound and adaptability for any reed type. 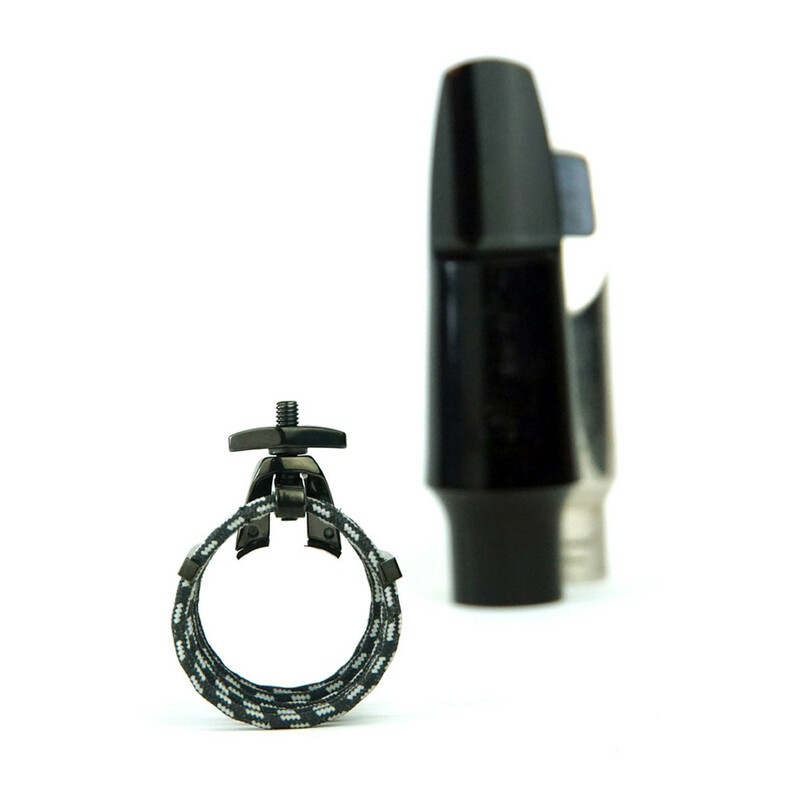 This Silverstein Ligature is a tool to discover an entirely new sound from your instrument. The cryogenic process used in production increases essential harmonics, strengthens overtone partials and makes it easy for you to produce a rich, full clear sound every time you play.